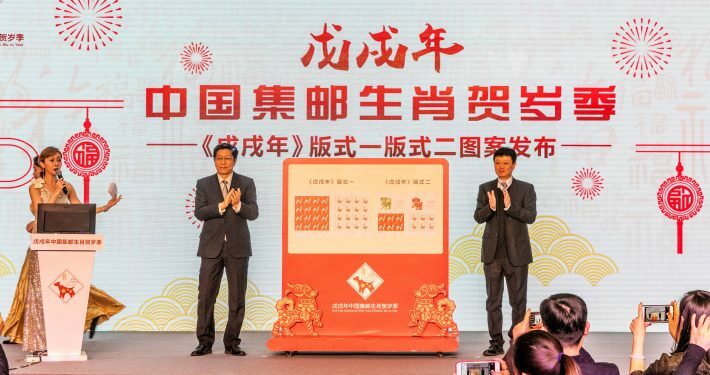 The historical legacy of the Chinese zodiac remains an integral part of Chinese culture today. 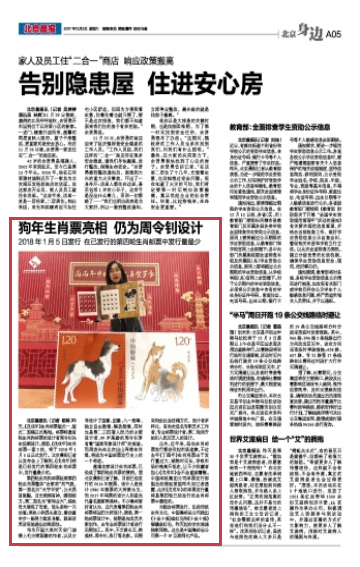 In 2017, to celebrate the Year of the Dog, the Chinese Philatelic Corporation designed over 40 stamp products. 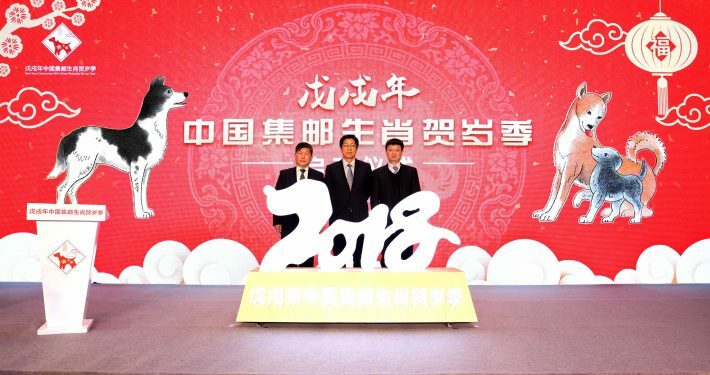 ZERONE, GlobalCom PR Agency in Beijing, China, was tasked to increase the CNPC’s brand awareness and building up its image as a leader in the culture industry. 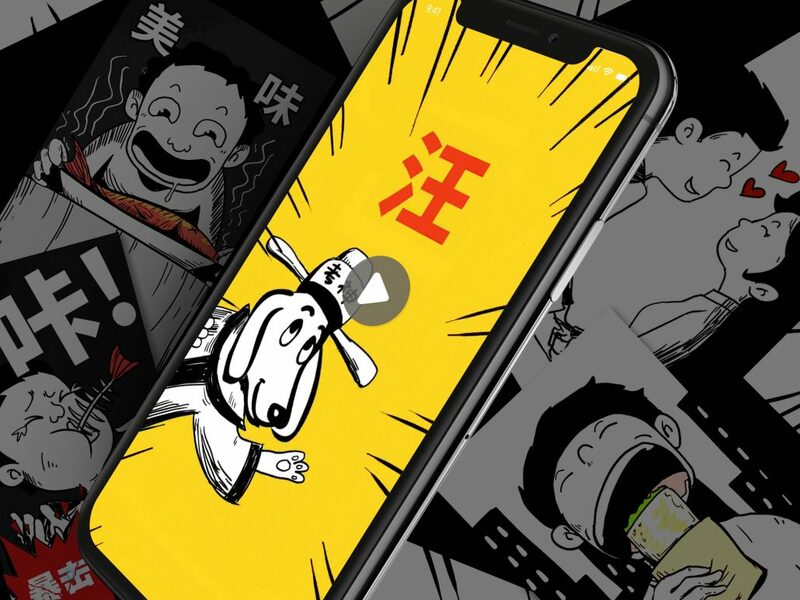 ZERONE launched a three-pronged campaign. 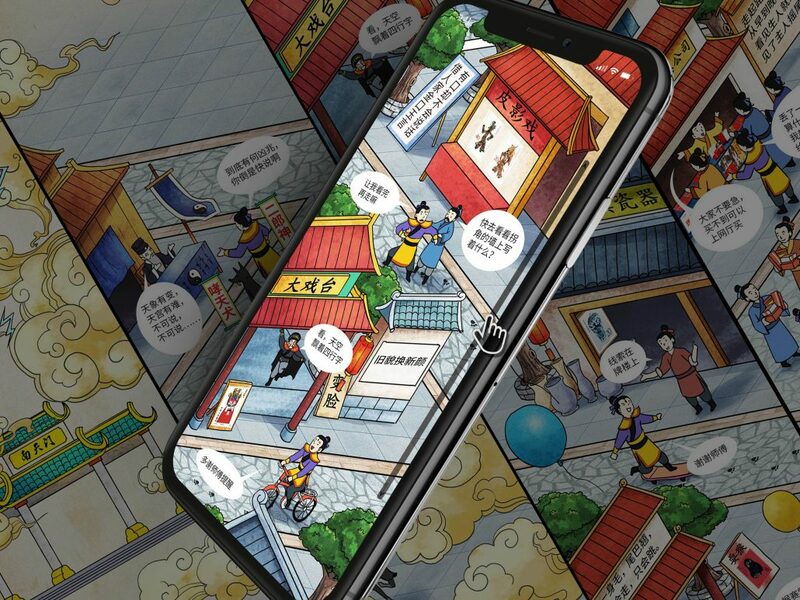 Firstly, 120 media outlets were selected to reach the whole target audience. 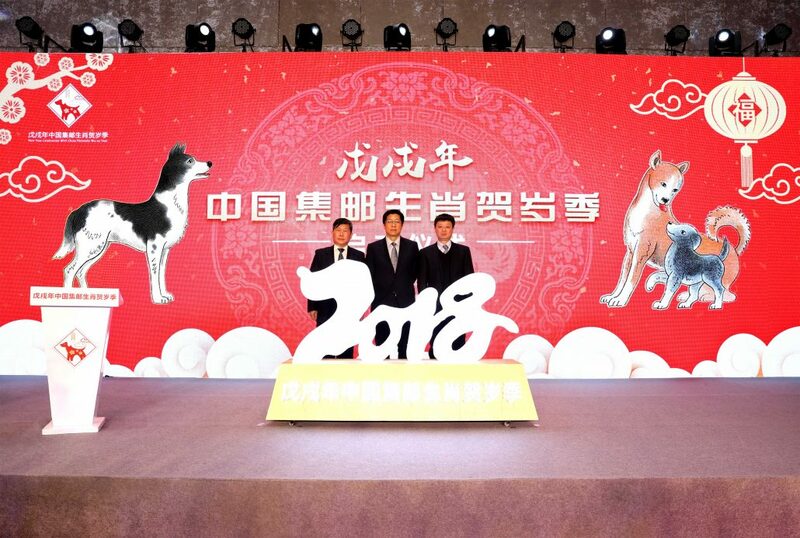 Secondly, the product launch for the Year of the Dog stamp product line took place in a hotel with an artistic feel to give a cultural and aesthetic ambience to the products. ZERONE arranged for trendy activities such as 3D video display and live webcasting. 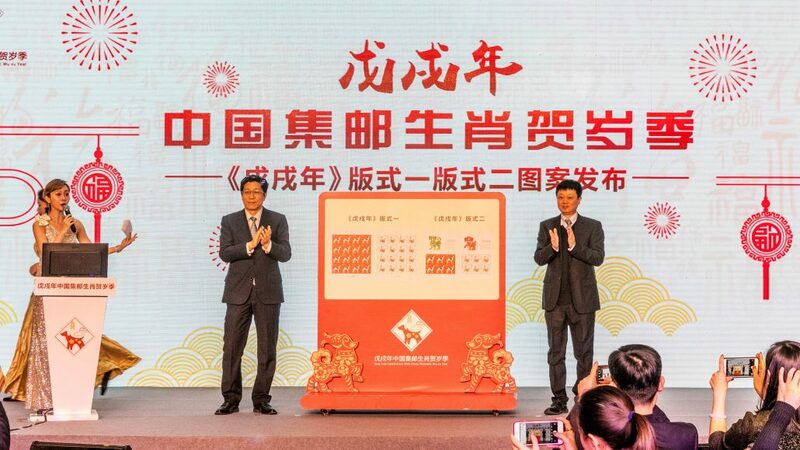 Thirdly, messages and fun quizzes that integrated hot topics and the Chinese New Year were crafted for CNPC’s social media accounts. 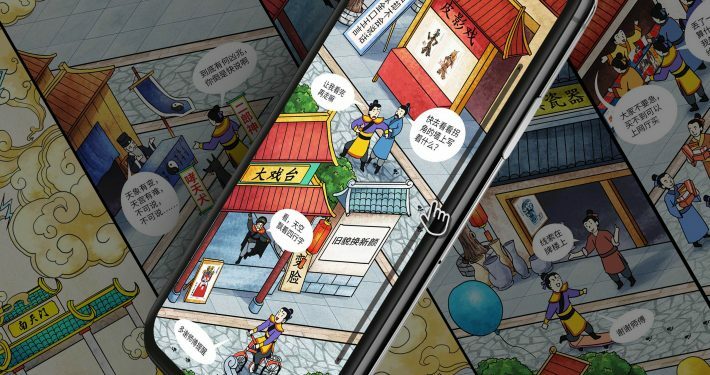 The campaign sparked 265 media reports. 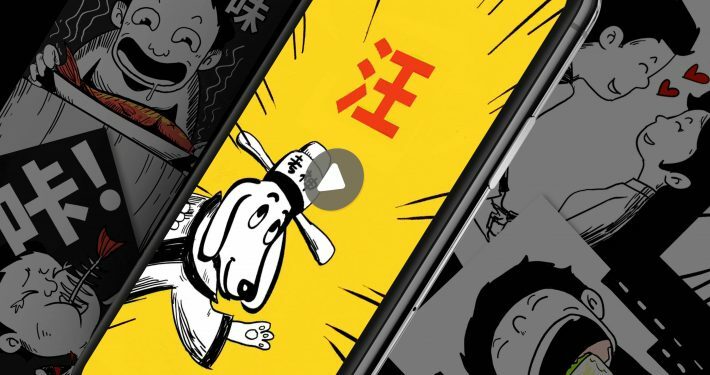 There were over 300,000 views of the live webcast and 710,000 playbacks of the product launch event. 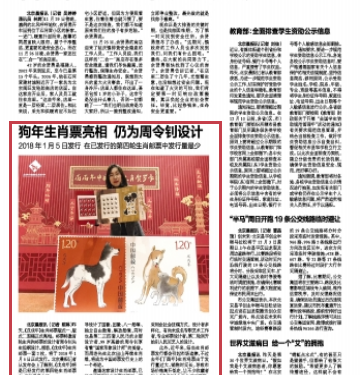 “Year of the Dog stamps” reached 2,080,000 related entries on Baidu (second largest search engine in the world).